Our Company was incorporated in Singapore on 1 August 2014 under the name of Huationg® Global Private Limited. We commenced operations and were engaged in works for various civil infrastructure projects, in particular the construction of army camps in Singapore. We expanded our operations overseas in the 1990s. Our overseas projects included projects in Indonesia, Myanmar and China. Over the years, we have completed various major engineering projects such as Downtown Line MRT project, Circle Line MRT stations, Marina Coastal Expressway, Kallang-Paya Lebar Expressway and Watertown Mixed Development Project. We also developed and successfully commercialized our LSS product as an alternative for the backfilling of basements and other MRT construction projects in Singapore. We have completed some major LSS projects such as Singapore Marina Bayfront Bridges, Singapore Sports Hub and Marina Bay Sands. We provide a full range of civil engineering services from earthworks, infrastructure works, external works, demolition and excavation works, site clearance, drainage works, reinforcing bar installation, formwork, concrete installation, backfill and compaction to final handover. We have completed civil engineering works for numerous large infrastructural construction projects in Singapore and our customers in this segment include, among others, Housing and Development Board (HDB), Land Transport Authority (LTA), and Daelim Industrial Co. Ltd.. In addition, we also provide stockpile management services. 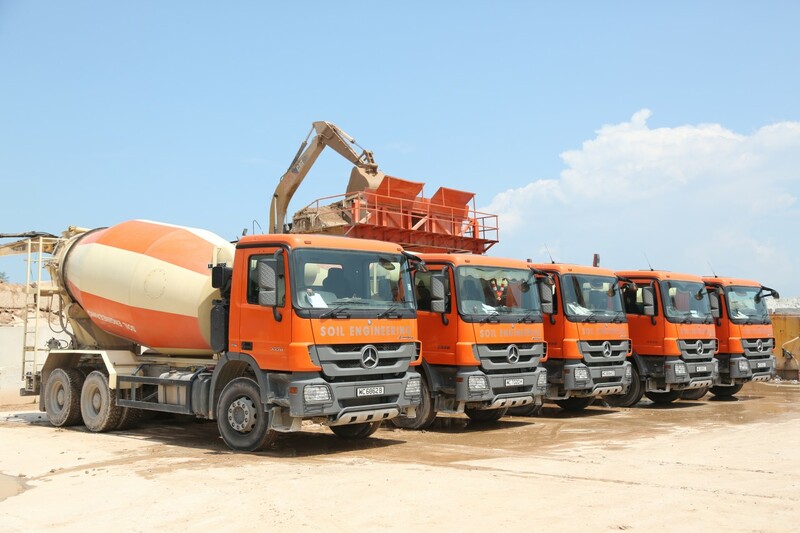 We provide inland logistics support through the provision of a wide range of construction equipment, including, among others, tipper trucks, compactors, excavators, concrete pumps. We are able to provide experienced drivers and operators who are familiar with the equipment. 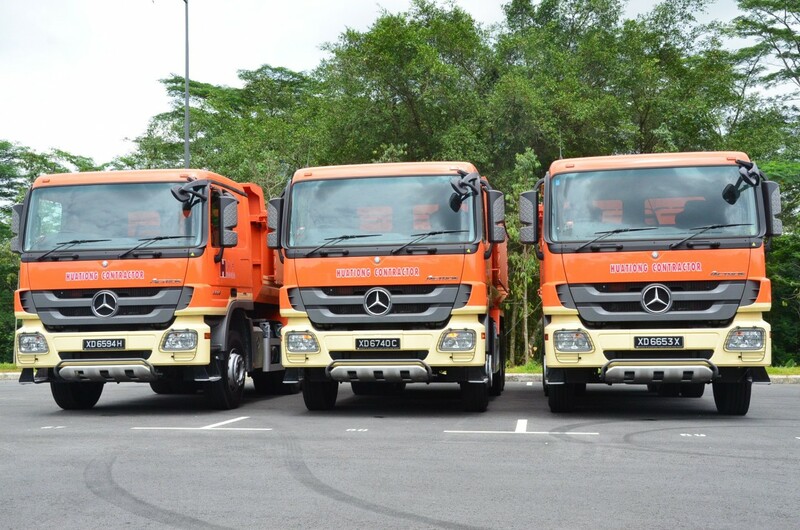 We recycle construction waste and aggregates to become recycled concrete aggregates at our recycling operations at Tuas South Avenue 1. Recycled concrete aggregate products include graded stones, 20mm aggregates and also quarry dust. We also manufacture and supply LSS, a self-flowable, self-compacting and self-leveling alternative to conventional compacted fill. LSS can be used as non-structural fill for buildings and other structures and for backfill in utility and road construction. 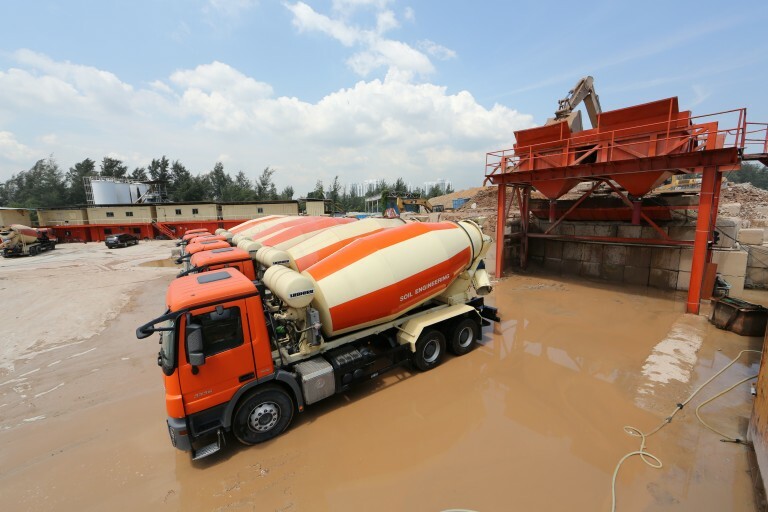 As we are able to adjust the liquidity and strength of LSS mixtures, we are able to provide customised solutions to meet the different needs of our customers in the construction industry.